Ambassador (Ret) Dell L. Dailey served over 36 years on active duty in the U.S. Army. He reached the rank of Lieutenant General as the Director of the Center for Special Operations (CSO), U.S. Special Operations Command, at MacDill A.F.B., Florida. His duties involved participation in all recent major military operations. Dell is currently the President of a family owned consultant company. This enterprise is the culmination of four decades of government service with a brief period as President, Pacific Architects and Engineers. Currently, he and Family supports the U.S. Special Operations Command mentoring program, numerous product focused companies, private equity firms, explosive ordnance disposal multi-talented company, small arms distribution, selected information technology companies, think tank efforts, and unconflicted service companies (large and small) that support the U.S. Government and international operations. He serves on a number of boards as advisor and director. His directorship covers both being chairman of a private ESOP company and as a director on several Special Security Agreement companies. As a National Association for Corporate Directors Governance Fellow he has both the practical and formal experience as a qualified board director. He is currently a Senior Fellow in the U.S. Military Academy’s Combating Terror Center. Additionally, he served as an advisor on the University of Pennsylvania Law School, Center for Ethics and Rule of Law board. 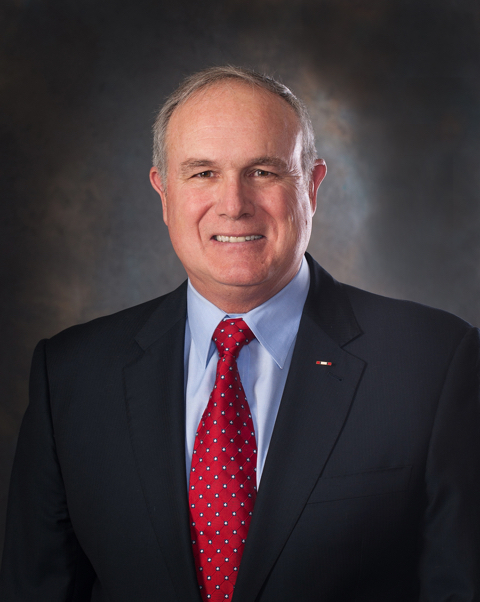 RADM (Ret) Mike Finley served as the Commander of DLA’s Aviation Center in Richmond Virginia, the Commander of the Navy’s Inventory Control Point and as the Head of Supply, Transportation and Ordnance Policy on the Navy Staff. 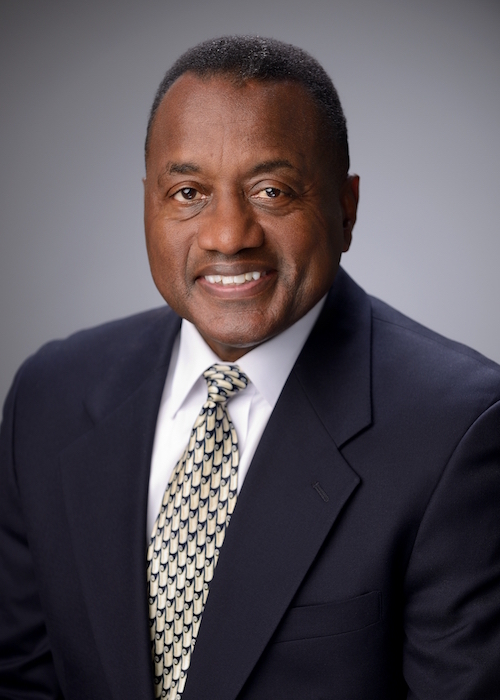 After retirement from the Navy he was a partner in the Management Consulting firms of PRTM and PwC focused on manufacturing and supply chains in the aerospace and defense industry. He is currently a Senior Advisor with the Boston Consulting Group. 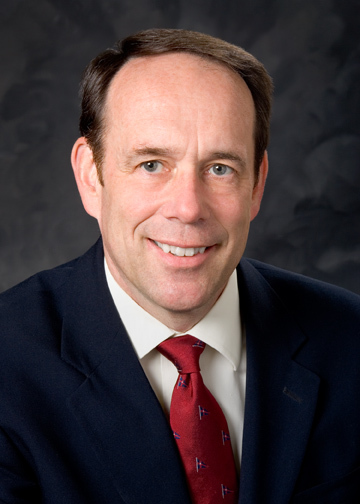 Previously, Mike was a Partner/Principal, at the management-consulting firm PricewaterhouseCoopers, LLP (PwC). He also was a member of the Aviation Week Top Performing Companies analysis board. 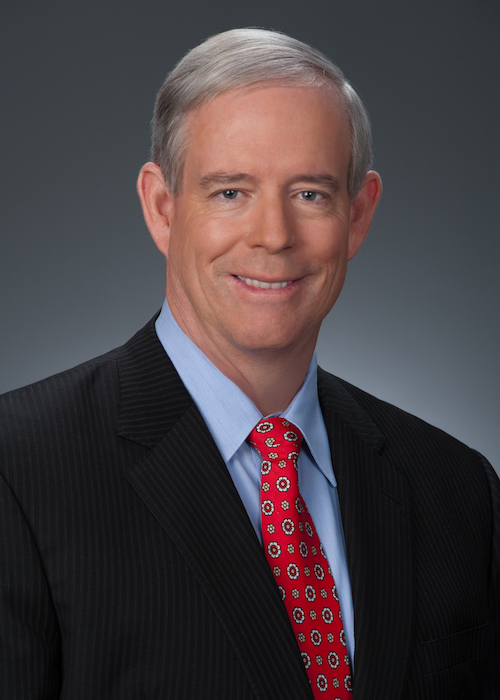 Mike served in numerous U.S. Navy leadership positions prior to joining PwC. He was the Commander of the Naval Inventory Control Point (NAVICP) providing logistics support to both U.S. and allied naval forces around the world. He also served as the Director, Supply, Transportation and Ordnance Programs and Policy Division (N41) in the Office of the Chief of Naval Operations in Washington, D.C. In addition, Mike commanded DLA’s Aviation Center responsible for global support of all four military services aviation assets. 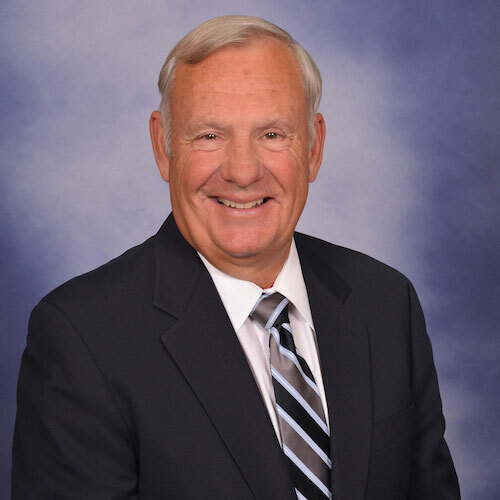 Mike received his bachelor’s degree in mathematics from Cornell University and was commissioned as an Ensign in the U.S. Navy in 1973 through the Navy ROTC program. He received a master’s degree, with distinction, in operations research from the Naval Postgraduate School in Monterey, California. RDML (Ret) Jim McManamon is a 32-year Navy veteran who served at sea onboard USS Dahlgren (DDG 43), USS Hawes (FFG 53), USS Mahan (DDG 42) and as executive officer of USS Vincennes (CG 49) and included command of the USS MILIUS (DDG 69). Ashore, he served on the OPNAV staff, Executive Assistant to the Navy’s Service Acquisition Executive (ASN RDA) and his last active duty assignment was as Deputy Commander, Surface Warfare of the Naval Systems Command, where he was responsible for all surface ship modernization programs and oversight of all maintenance requirements. Jim currently serves as Vice President, NAVSEA and SPAWAR Services at General Dynamics Information Technology (GDIT), where he is responsible for the financial and management oversight of the organization responsible for full lifecycle professional and technical services for the U.S. Navy and other government agencies. His team supports the U.S Navy in wide variety of services, from operating the acoustic range in Bayview, ID to performing day-to-day combat systems training for shipboard operators. He holds a bachelor’s degree from Northwestern University in Evanston, Illinois, and a master’s from the University of South Carolina in Columbia, South Carolina. LTG (Ret) Jim Pillsbury joined the Army in 1973 through ROTC at Trinity University in San Antonio, Texas. He attended flight school in 1976 and the Maintenance Test Pilot School in 1977. His career included 16 years in Infantry Divisions with 12 years in the 101st Airborne Division (Air Assault). He was promoted to Brigadier General in 2001 and his General Officer positions included Command of the Defense Distribution Center, Deputy Chief of Staff for Logistics for the United States Army Europe, Commander of the Army Aviation and Missile Command (for 44 months), Deputy Chief of Staff for Operations for the Army Material Command and later Deputy Commanding General for Army Material Command from which he retired in 2011. Jim currently sits on several boards, including four pro bono. He is active in his church in New Market, Alabama and has been on several mission trips with the Church to Guatemala. Lt Gen (Ret) Willie J. Williams served 39 plus-years in the United States Marine Corps. Thirteen of those years serving as a General Officer in positions that included three Commanding General assignments and the Director (Chief) of the Marine Corps Staff in the Pentagon — his final active duty assignment. He holds a Bachelor Degree (Business Administration) from Stillman College, Tuscaloosa, Alabama; a Master Degree (Business Administration, Human Resources) from National University, San Diego, California and a Master Degree (Strategic Resources Management) from the Industrial College of the Armed Forces, National Defense University; an Honorary Doctorate of Laws from Stillman College, and an Honorary Doctorate of Philosophy from Albany State University, Albany, Georgia.